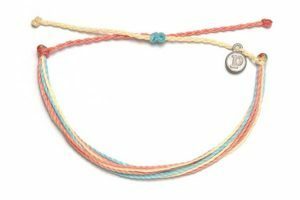 20% Off Pura Vida Bracelets and more! 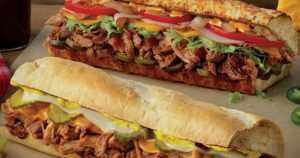 Buy 1 Get 1 Free Pulled Pork Subs at Quiznos Tomorrow May 16!!! 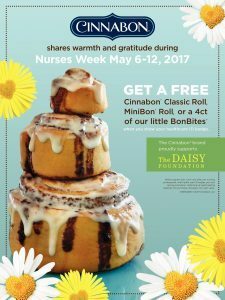 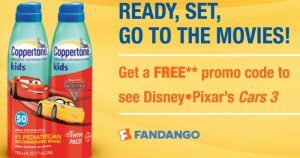 Free Classic Roll, MiniBon or BonBites for Nurses at Cinnabon!